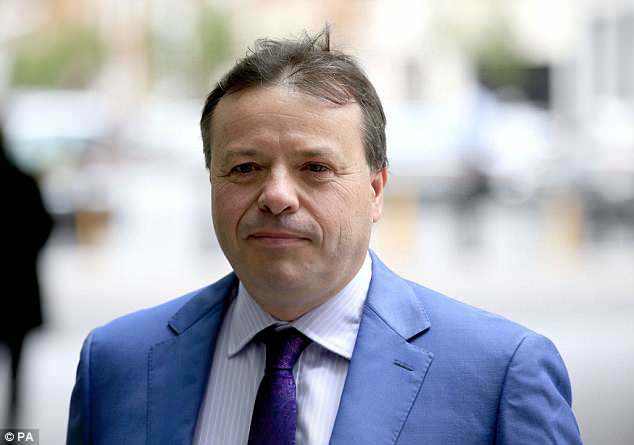 Home Secretary Sajid Javid has said the government is ‘very seriously’ examining Arron Banks and Andy Wigmore’s links to Russia as the Brexit-backing pair face quizzing from MPs today. Two ministers in two departments are attempting to uncover if there was an attempt to influence the government during the Brexit campaign. It was revealed earlier this week that Mr Banks, 52, met with Russian ambassador Alexander Yakovenko three times since 2015, and made a trip to Russia shortly before the referendum. 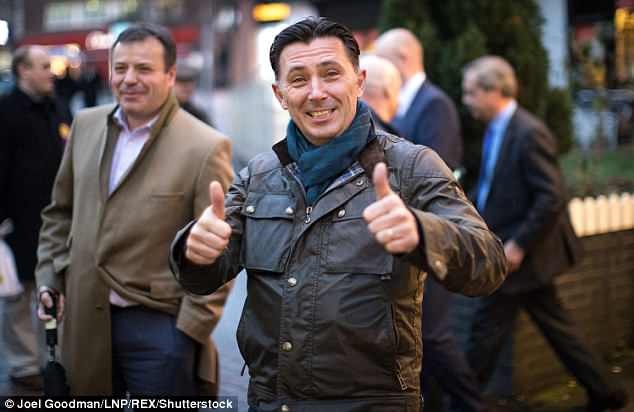 Now he and his business associate Mr Wigmore are set to be questioned over their ties to the Kremlin and the country’s influential business leaders. 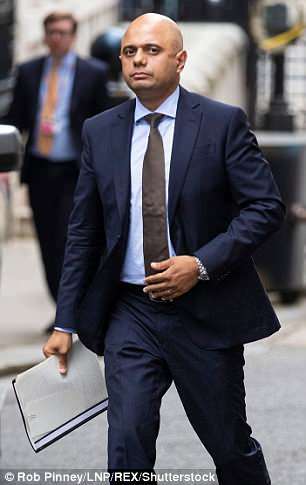 Mr Javid weighed in on the matter, saying the Cabinet Office and Home Office were working together, ‘taking this issue seriously’. Before the discovery, Mr Banks, who bankrolled Leave.EUs campaign and is a close friend of Nigel Farage, previously claimed to have had only a ‘boozy lunch’ with Yakovenko. 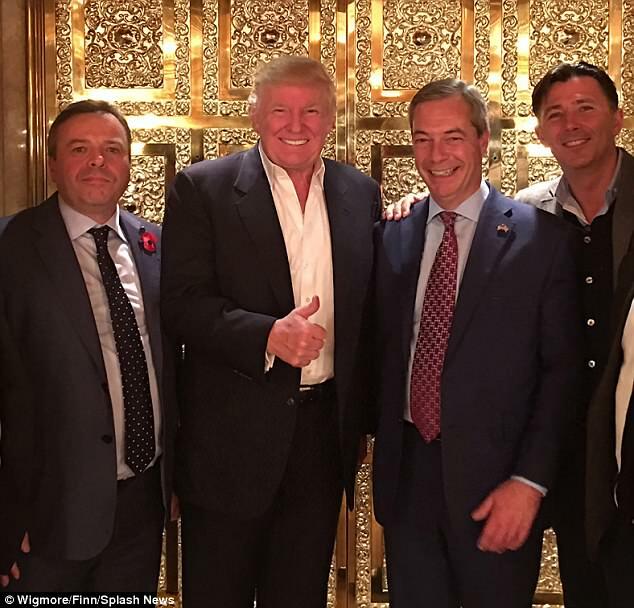 Mr Banks is also said to have given Russian officials telephone numbers for members of Donald Trump’s presidential transition team, just days after he and Mr Farage visited Trump Tower in the wake of the shock US election result. Mr Banks claims to have talked with a senior CIA agent in London on his contacts with the Russian ambassador at 5 Hertford Street, a Mayfair club. There he and Mr Wigmore briefed the official ‘on everything’ pertaining to the meeting with the Russian ambassador in November of 2016, reported the Telegraph. The paper also said the men had kept the agent’s business card and are going through their emails to find evidence of their correspondence and meeting. Damian Collins, the Tory chairman of the committee, said to the paper: ‘I think we have a right to know what the level of that contact [with Russia] was. Particularly when Mr Banks himself has sought to deny that. Mr Collins added to BBC One’s Sunday Politics programme: ‘Russia has a track record of trying to interfere in the politics of other countries, and it does it in a variety of ways. And that’s why it’s important we understand what level of contact and involvement there was here. Mr Banks had reportedly been in talks with Yakovenko to invest in a Goldmine and invited out to Moscow for talks. 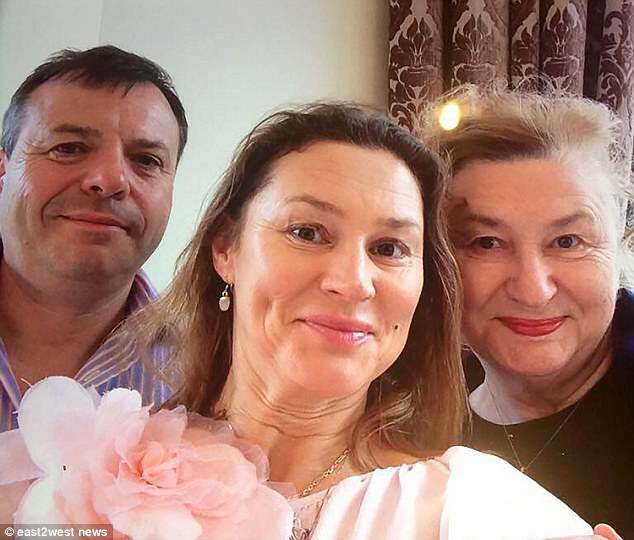 He visited the city in February – but insists this was not for business talks but just on a family holiday with his Russian wife Catya and mother-in-law Olga. Mr Banks told The Sunday Times they visited the world famous Hermitage museum on the trip – but that is actually in St Petersburg. While he also claimed the family went on a river boat cruise, but these do not run in either of the cities in February because of the winter ice. The discrepancies raise further questions about Mr Banks’ ties with Russia and exactly what he was doing in the country.